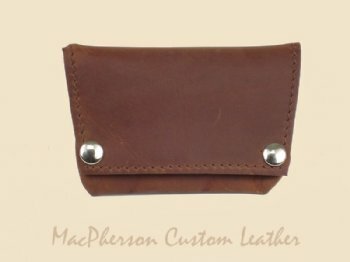 This is our exclusive Tobacco Pouch. 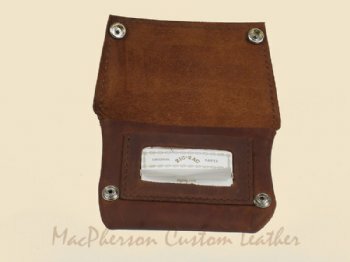 You can carry and roll your own cigarettes and save a bundle on the price of packaged cigarettes. 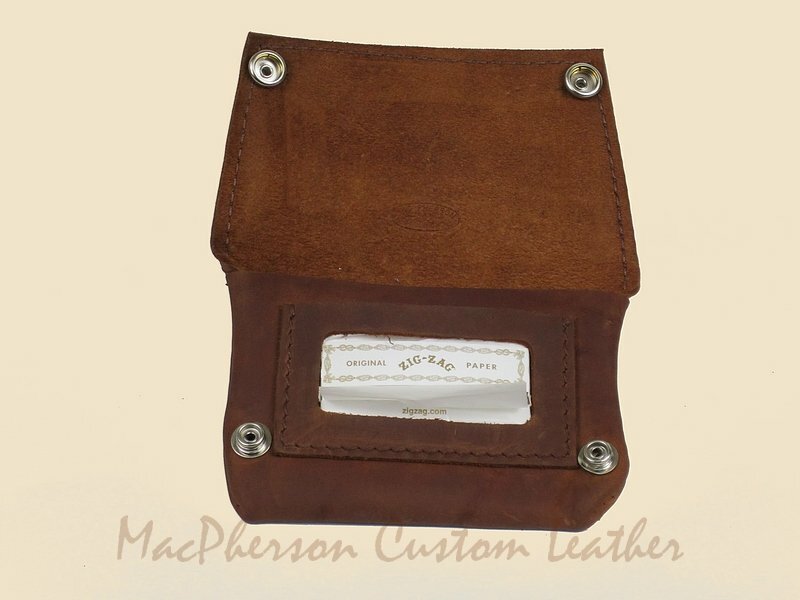 Our Tobacco Pouch holds your tobacco and rolling papers.